The key over-arching strategic objective for MCSHE 2017-2021 will be to increase its visibility and reputation locally, nationally and internationally. Furthermore, we have another 21 strategic objectives linked to different elements of scholarship: that is, scholarship of discovery, scholarship of integration, scholarship of application, and scholarship of teaching. Our vision is to create an internationally recognised world-class Centre of excellence in the scholarship of health education to improve health education locally, nationally and internationally. By the end of 2021, MCSHE hopes to be the leading centre for scholarship in health education in the Asia-Pacific region, plus one of the top five centres worldwide. The staff at MCSHE are the key to achieving our vision and mission and upholding our values. 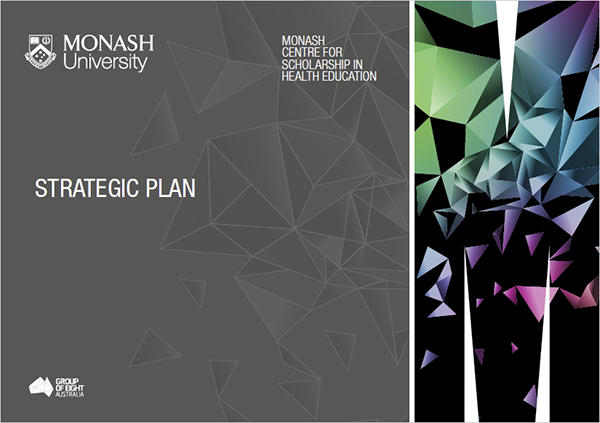 MCSHE presents a hub-and-spokes centre model for health professions education scholarship. 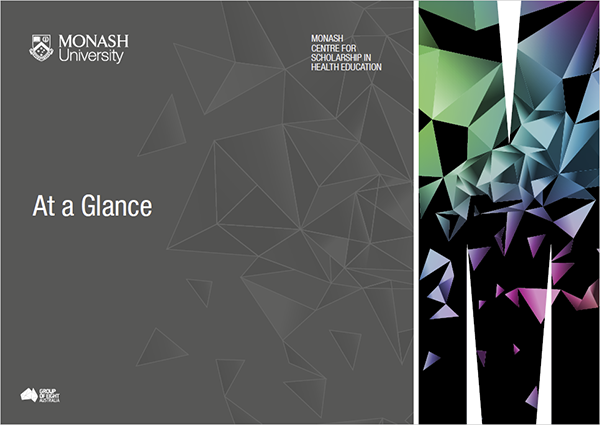 Our core team are located centrally within the largest faculty at Monash: the Faculty of Medicine, Nursing and Health Sciences (FMNHS). We have affiliate members from across the many and diverse schools and departments of FMNHS, as well as membership from the Faculty of Pharmacy and Pharmaceutical Sciences. Affiliates represent MCSHE at their respective schools and departments and represent their schools and departments within MCSHE, making us uniquely and maximally interprofessional. For more details click here.